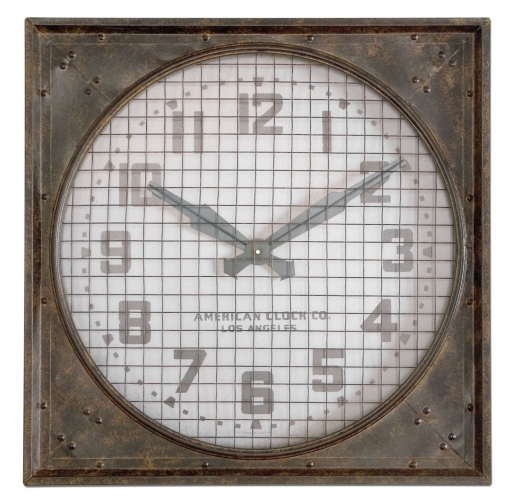 Hand Forged Metal Clock FInished in Rust with an Aged Ivory Face. Battery Operation. Battery is not included.